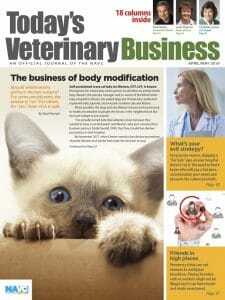 Packaged Facts says the veterinary channel is doing well despite competition from traditional retailers and the internet. The market research firm Packaged Facts estimates that 2017 retail sales of pet medications across the United States will hit $8.55 billion, of which veterinarians will capture 62 percent. The total revenue represents a 12.6 percent jump over 2016 figures. Retail sales are expected to top $9.1 billion in 2018 and reach $11.2 billion by 2021. “The strong two-year increase reflects several blockbuster introductions in the veterinary channel in the last couple of years, particularly Zoetis’ Apoquel and Simparica, Merial’s NexGard and Merck’s Bravecto, as well as weather conditions that have been favorable to parasites and thus to parasiticides,” analyst George Puro wrote. Veterinarians’ chief competition are mass-market retailers such as Walmart, Target, Costco and Kroger that together earned a 20 percent share. 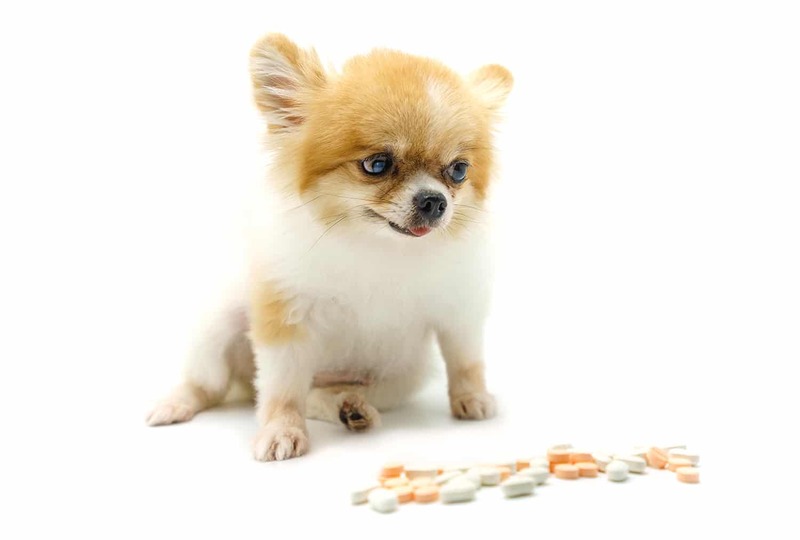 Many of those retailers sell prescription pet medications. Internet sellers earned a 12 percent share and pet specialty stores the remaining 7 percent, Packaged Facts found. Heading the list of the largest pet drug manufacturers in 2016 was Zoetis Inc. with $4.9 billion in global sales. No. 2 worldwide was Merck Animal Health at $3.5 billion, followed by Merial Ltd. at $3.2 billion and Elanco Animal Health at $3.1 billion. Packaged Facts predicted that Boehringer Ingelheim Vetmedica will become the second-largest player because of its 2017 merger with Merial. Looking at consumer trends, Packaged Facts reported that 67 percent of dog owners purchase heartworm medications. Just as noteworthy, more than 8-in-10 clients trust what their veterinarian says about pet drugs.